Good eye health and eye care are crucial to protect not only your sight but your general health also. It is vital therefore to be pro-active about the health of your eyes. At b h mckeague we endeavour to help you do that. Our optometrists are extremely experienced and with the help of up to date, modern technology, we ensure at all times that eye health is our number one priority. ‘The eyes are the window of the soul’, so the ancient saying goes. Perhaps, but they are also the portals through which we can see signs of eye disease and indeed, a myriad of systemic diseases – diabetes, cardio-vascular disease, blood pressure, m.s. etc. 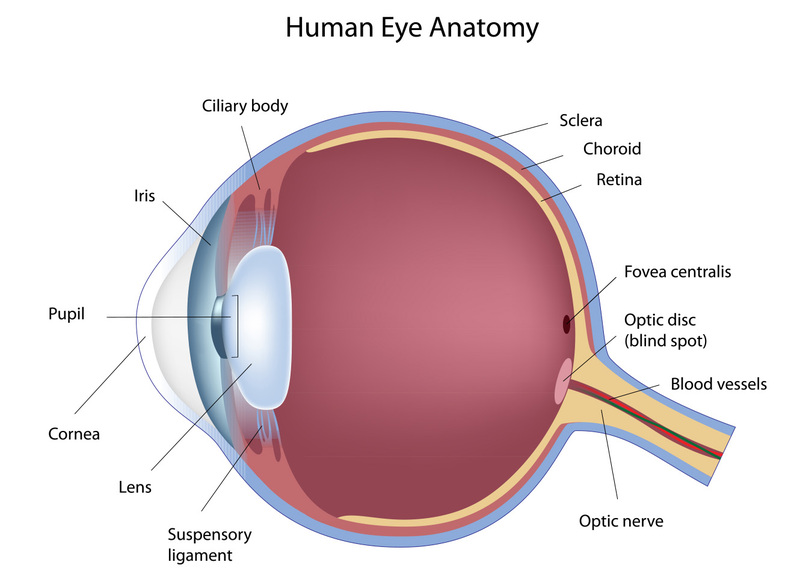 The eye is the only place in the body where nerves, arteries and veins can be seen without any invasive technique. Remember also, disease processes seen in the eye could probably also be occurring in the rest of the body. There is an old cliche that word of mouth is more effective than any form of advertising. We believe in this principle. We want you to recommend us to others.